Who wouldn’t like to travel? Of course, everyone definitely has a certain place in mind that they would want to visit before anything else. But beforehand, there are certain things you should know about the place you are planning to visit. And if you are thinking about going to the City of Pines, as a first timer, there are five things you shouldn’t forget to make your visit both safe and fun. During the holidays and special events like the Panagbenga Festival, a lot of people flock to the City of Pines. Many of them travel along with their private vehicles, thinking that it’s more convenient to do so. 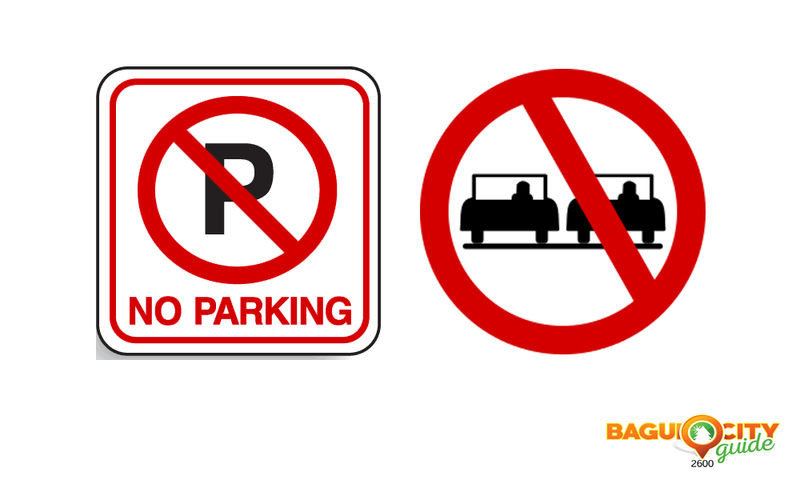 Unfortunately, many do not know which specific areas are appropriate for parking their cars, especially in the Central Business District (CBD), and those areas which are not and can cause traffic. To avoid violations with parking and the like, tourists should know that there are designated paid parking areas around the CBD where they can leave their cars. Aside from avoiding violations, this will keep you from being stuck in traffic. Choosing to park your car at a designated area and deciding to ride a jeepney or walk going to your destination instead will not only reduce the hassle and save you the time of looking for a place to park, especially when your destination is packed with people especially on weekends. 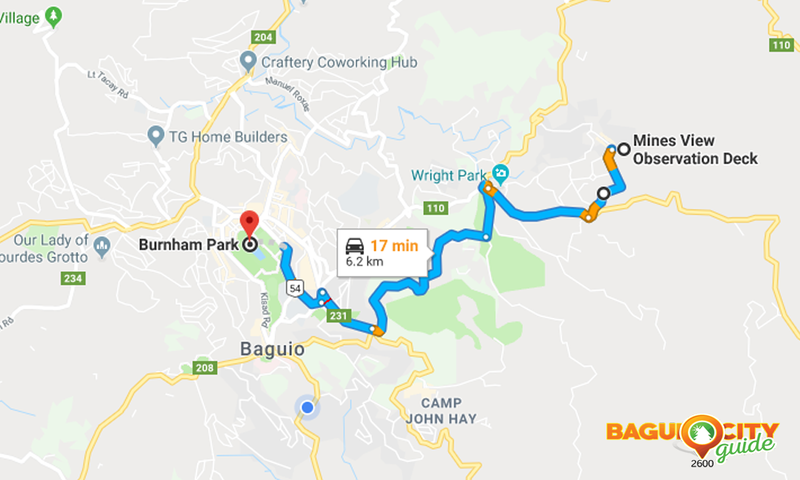 It will also allow you and your family or friends to savor the view and the weather of Baguio if you will walk because after all, the city of Pines is best enjoyed for walking! Long trips are tiring and sometimes, there are circumstances where drivers can’t avoid to be hot-headed. When roads start to be congested, especially when a lot of people are going up to Baguio, some drivers get on each other’s nerves. In such cases, road courtesy is very important. Also, if you see a car that is about to leave an establishment along your way, stop and allow them to pass. Most importantly, if you hear a siren of an ambulance, drive slowly and stop your car on the side of the road to give way. Of course, it pays to be nice and courteous because you know what they say, a little kindness can go a long way. Who knows? You might brighten up someone’s day just by being respectful to each other while on the road. 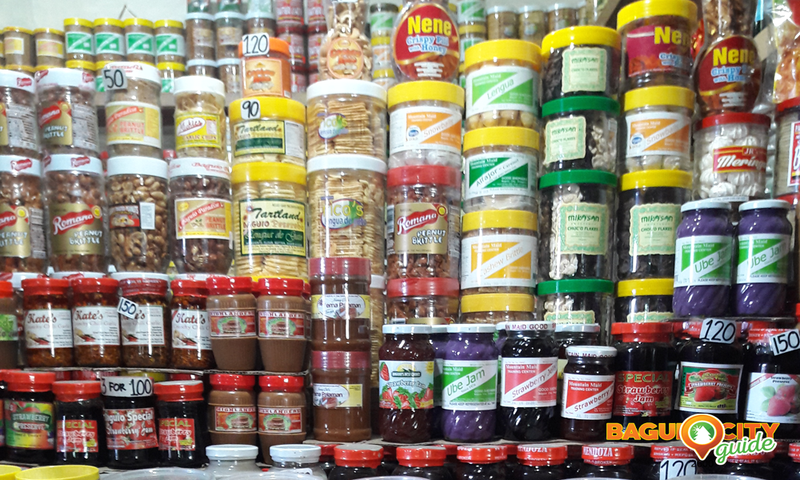 In a creative city like Baguio, a lot of locally made products are certainly worth your attention. So as a first timer, you shouldn’t miss the shops or food establishments that offer local products. There are a lot of these products you can choose from like the hand-woven clothes, wood carvings, paintings, books written by the local writers, ube & strawberry jams, fresh vegetables and many more. 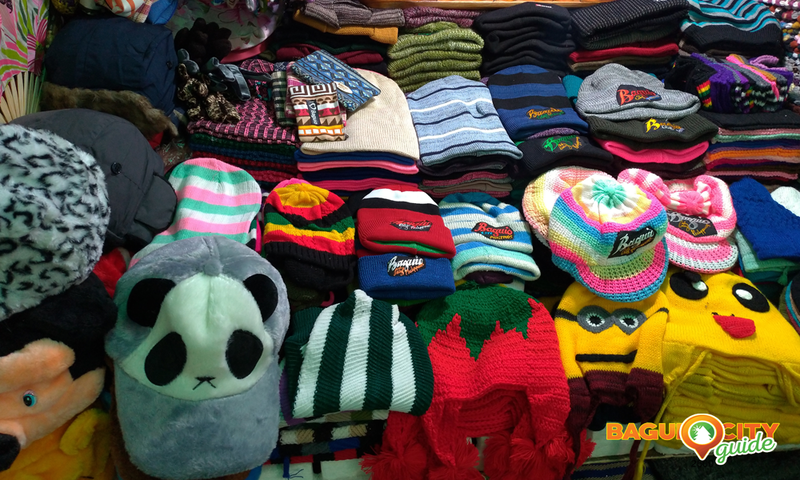 You might also stumble upon a something unique that you can and will only find in Baguio City. Go discover! Due to modern technology, there are applications that you can now use to help you find alternative routes to avoid traffic or to simply find a better way to reach your destination. Some of these apps include Google Maps and Waze, which can guide you and allow you to find out the current traffic situation along roads. Although if you don’t have any of these apps, you don’t have to worry because you can still ask locals for help or traffic enforcers for that matter. 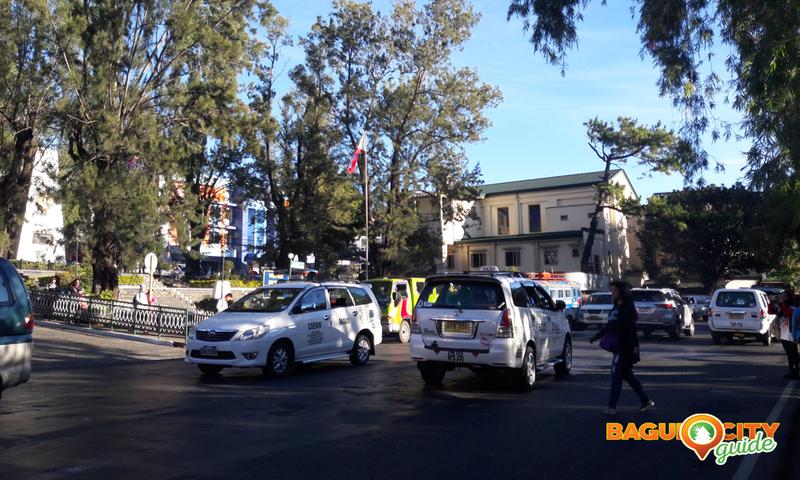 Baguio is a great city because of its lush pine trees and picturesque view of the greens that you can find in the different tourist spots located all throughout the city. And just like any tourist destination and melting pot of culture such as Baguio City, we appeal to everyone, not just the tourists to help preserve the beauty of the city being responsible of improving the city for the better. 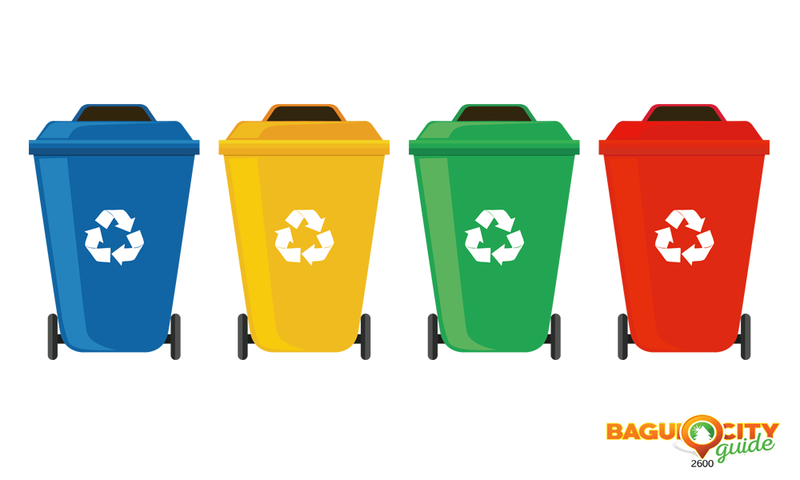 To do this, we can start by being mindful of our garbage and proper waste segregation. So if ever you get lost, or you just want to taste an authentic dish that is hard to find, ask the nearest uncle or auntie and he or she might know the answer, or at least help you find the answer. What better way to know more about the city than from the locals, right? Just ask! We don’t bite. Remembering and abiding by those stated above aren’t to keep you from enjoying your stay in Baguio City. They’re simply reminders so that all of us can live harmoniously in safety and pure enjoyment of the beauty of the City of Pines. Of course, just like any travel, the most important reminder is to enjoy the city for all that it is. Take in what you can for the first time and hopefully, on your next visit, you can bring another first timer and introduce him to everything the beautiful city has to offer.